I wish I could say I used Google Wallet to pay for stuff regularly, but because my encounters with NFC payment terminals are infrequent at best, I have to rely on plastic cards way more than I’d prefer. I have, however, relied on the app’s loyalty card storage a couple of times, but entering the information by hand was such a chore. 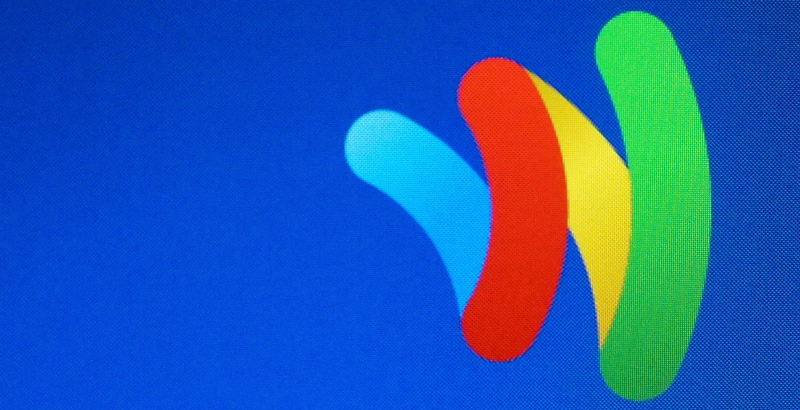 Thankfully, Google is about to make things a little easier by incorporating a new scanning feature into the Google Wallet application. With the updated app due out later this week, you’ll finally be able to scan cards with your smartphone and have the info auto-populate – like it should’ve from the beginning. To encourage you to use that newly-scanned plastic, Wallet will also notify you when you’re near a store whose loyalty program you have saved. Hopefully, this can really help people finally get good usage out of the service. The update will roll out over the next few days, and is compatible with Android 4.0+. If you haven’t already, grab the app from the Play Store. 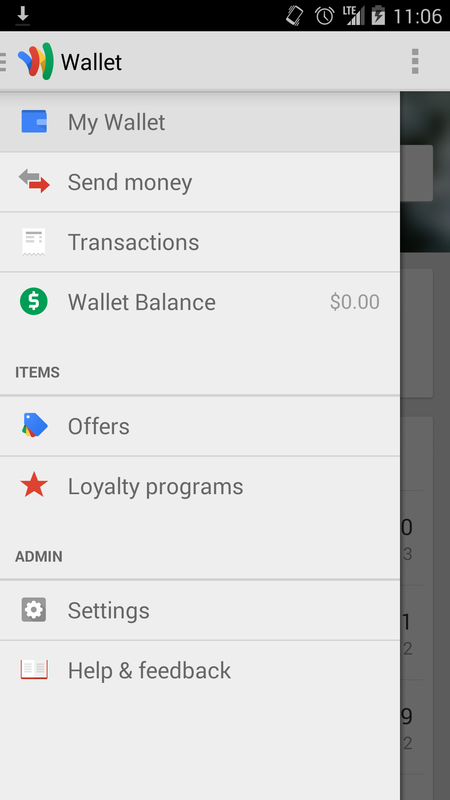 Update: It’s been pointed out by several readers that loyalty card scanning has been a feature of Wallet for a while. When the update drops, we’ll let you know what has changed. Update 2: A reworked sliding menu is part of the update (see the screenshot).